Showing your registered Australian Lowline cattle provides you with an opportunity to present them to potential purchasers and to other beef breeders. Showing should be fun and enjoyable as well as serious business! It also presents a wonderful opportunity to speak with other breeders who are generally more than happy to share their experiences and pass on any tips. 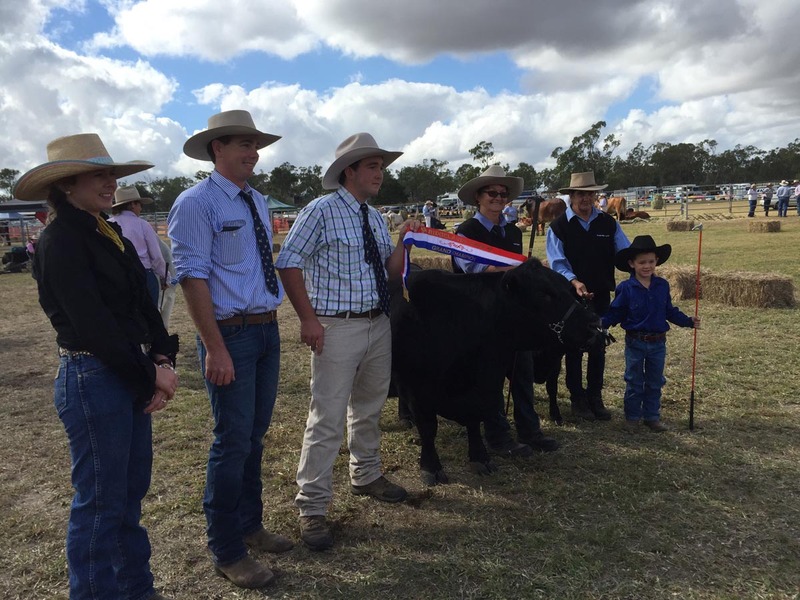 Expos and Field Days – as these are generally agricultural in nature and based more on education and exhibition rather than judging. 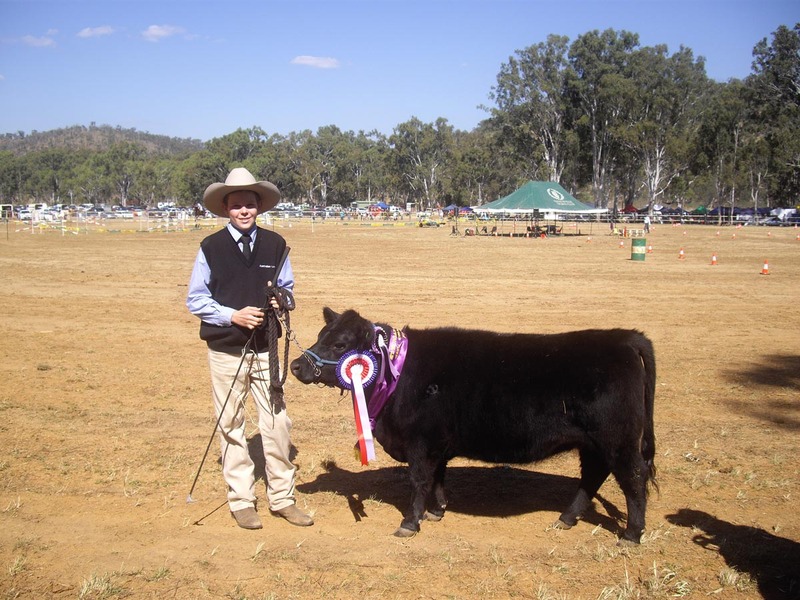 Attending expos or field days provides exposure for the breed to other beef breeders and the general public. In summary, exhibiting either at a field day, expo or in the show ring is an excellent way to promote your stud and breed, meet like-minded people and gain useful information. To find shows or events in your state, check the Events page on the website. If you would like to know how to start showing your cattle, contact a member in your area and have a chat – there is always someone happy to help. You might find our document Equipment for Showing Cattle useful to organise your show box and give you ideas on what you might need. 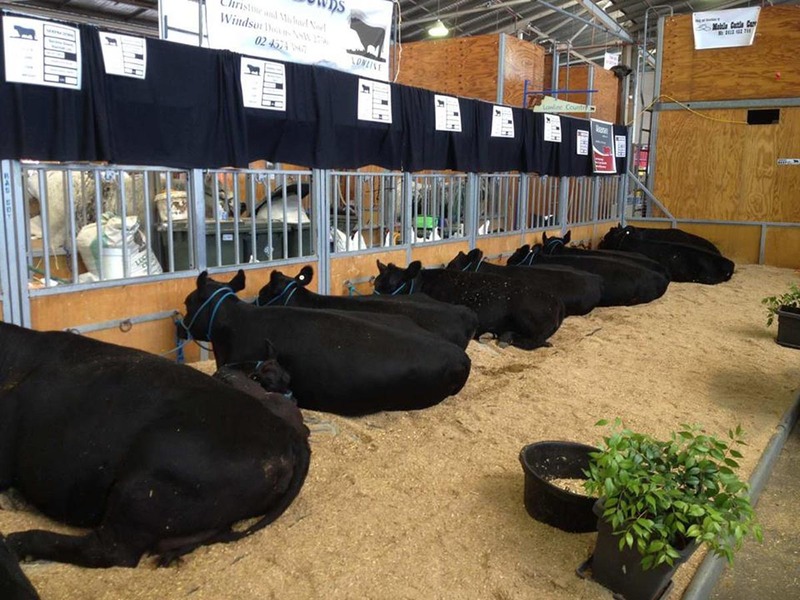 To show cattle, a breed uniform is required at all shows, including Royal Shows. In Queensland, it is acceptable to wear WHITE COATS if you don’t have a breed uniform. This is an option for schools who have students showing Lowlines at local & regional shows. When showing your cattle, you are required to abide by the Health Regulations of the Agricultural Societies, regarding contagious and infectious health conditions or diseases. These will be stated in the relevant Agricultural Show Society catalogues for show entries. Further information & forms can be downloaded from the Forms & Downloads. There is a fee for each test performed. You can also send your hair sample to the University of Queensland Animal Genetics Laboratory who will forward the sample on to Elizabeth McArthur Agricultural Institute. For the benefit of your own animals and those of other exhibitors, it is strongly recommended that any animal that is unwell should not be brought to a show. Any slight illness can worsen through the stress of travel and of being in a confined space such as a cattle shed with many other animals. It is also strongly recommended not to take females in the last month of pregnancy or calves less than 2 months old to shows as their health may be compromised if they come in contact with a sick animal.